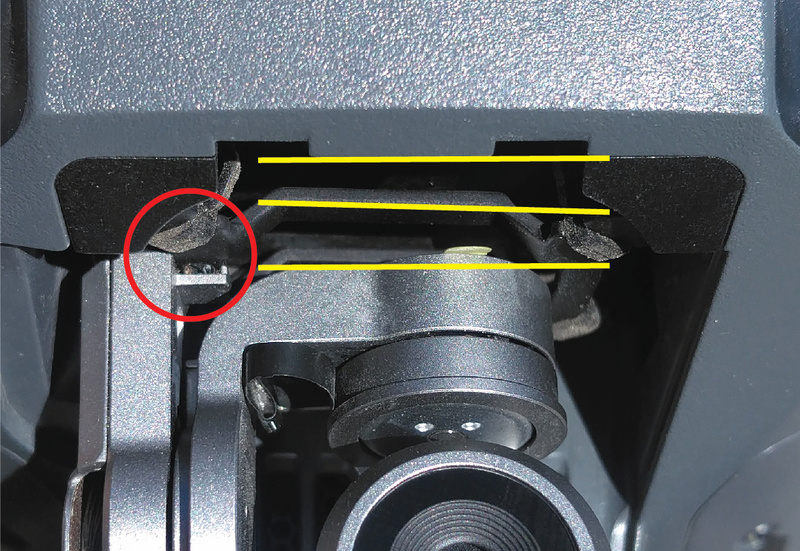 Replace Gimbal Vibration Absorbing Board, MP1? This is my 4th MP1 (saga elsewhere) and the only problem I have is that the gimbal bangs against the body on start-up, and sometimes in flight I get a vertical oscillation of the camera. Inspection of the mounting seems to show that one of the rubber mountings is quite stretched. I’ve bought a replacement board on ebay (£6!) and was about to set about replacing it, but I’m getting cold feet - the instructions on YouTube make it look pretty fiddly. 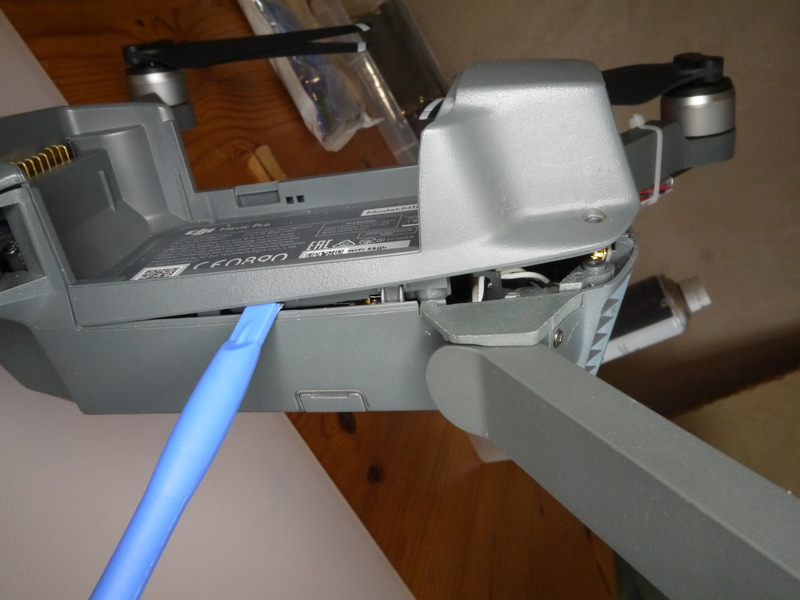 However, I also don’t want to send it back as DJI will probably send me out a “new” one with another fault. This drone seems to maneuver pretty smoothly. Has anyone here done this job? Is it really tricky? Would it cost much to get it changed professionally? 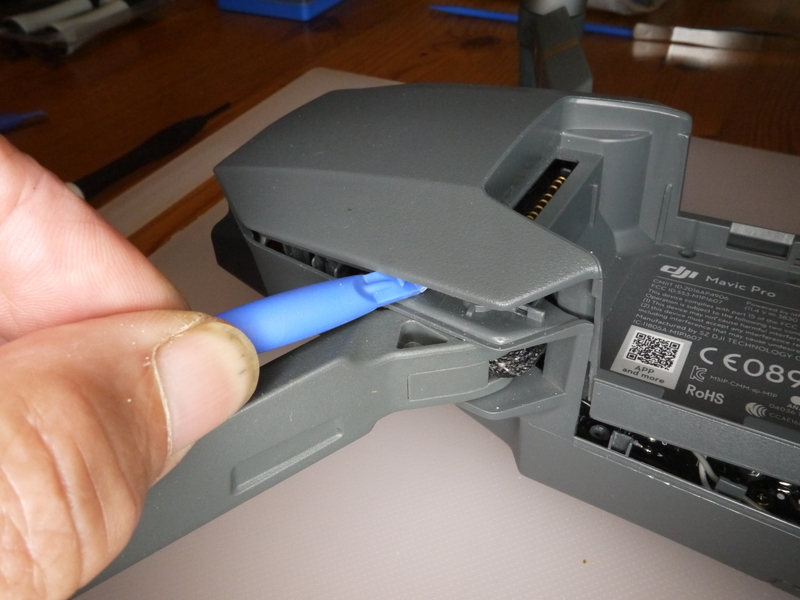 I’d guess this would invalidate the warranty - are they seals that need to be broken? @OzoneVibe replaced his and a lot of other parts in the process. I’m sure he will have some advice for you. I think I’ve seen a few instructions on You tube, it seems fairly simple, if a bit fiddly. Yup - I’ve replaced. Not too difficult. I’ll try and find the instructions I followed to do it. Am sure this can be done without replacing vibration absorbing board, just the rubber mounts that need swapping over. I believe 90° very fine needle nose tweezers are required to do it with the gimbal in situ. 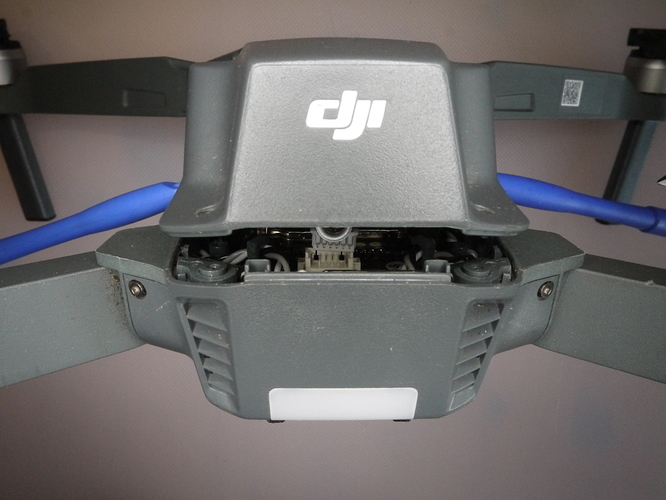 No doubt will be less fiddly if you remove the gimbal and mounting plate. Theoretically …. yes …. but it’s a real pain. I’d not try to do that since taking the board out isn’t that much of an issue. There you go, best to speak to someone who has actually completed it and not just watched the videos like me. 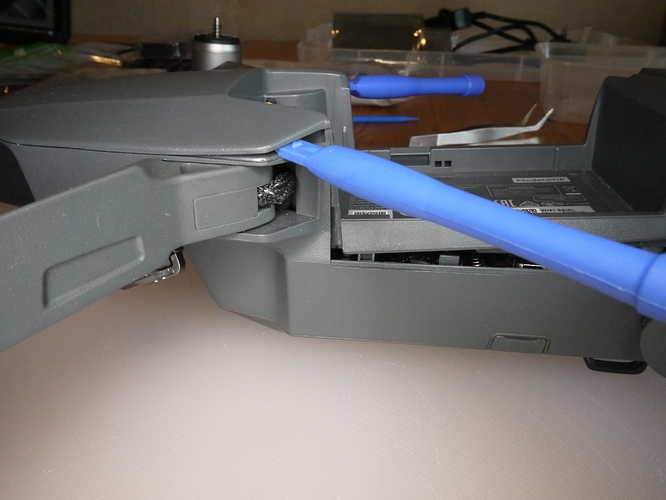 I was actually doing more and not replacing the rubbers … but you should get the idea of what’s involved. 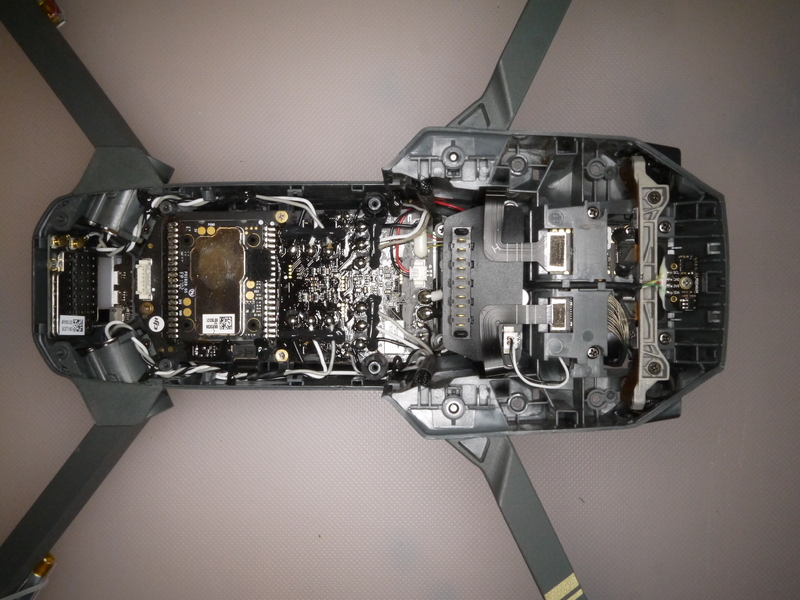 In that I ended up dismantling the gimbal too … but you won’t need to do that bit. Just shout if there’s anything you need to know. The reason I’d not advise is that it’s damned fiddly when everything’s out to get those bands off, and then on again. Many thanks for all the tips, guys. Any thoughts on warranty issues? However … from what one can tell, the Euro warranty centre doesn’t open anything up … they do all their testing from the outside, and if anything needs repairing, they seem to send out a replacement and send all repairs back to China. So - the reality is - if you open the case VERY carefully, you’ll not leave any external evidence for them to quibble. Whereabouts are you located, Jeff? Thanks for the advice. I think I’ll by a selection of pry tools as she used in the video, and then I should not mark anything. I’m In Berkhamsted, far west of Hertfordshire. Ah - OK - had you been closer I’d have happily come round and sat in to offer advice, had you wanted. Rather a long way from Southampton. Do shout if you want to know anything more. Yes - essential to not mark the sides at the front. Even then, use as little as possible. Those sides at the front will come apart with lots of wiggling. 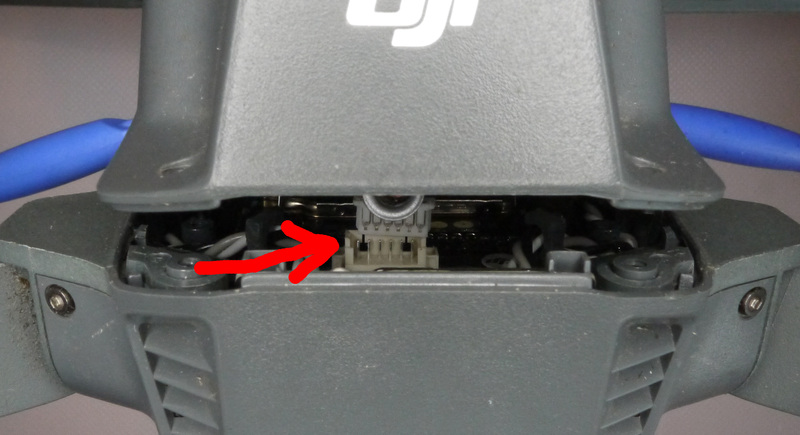 I’ve also found it easier to prise the rear open first, and then use a prise tool to disconnect the GPS connector. This gives you more chance to wiggle the front open with less use of prise tools. The back end should open a little with minimal prising. Insert prise tools (each side) and wiggle them forward to hold the rear open a bit more. 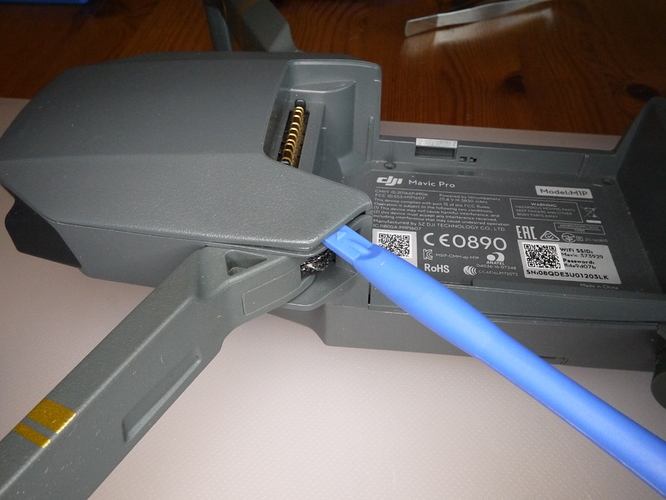 This exposes the GPS connector. Use a prise tool to remove the connector. 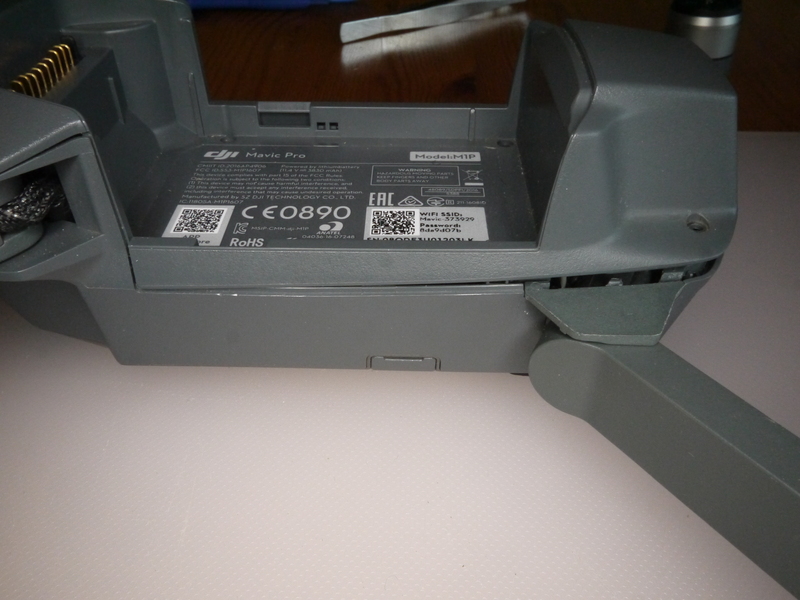 Wriggle the middle (battery compartment sides) open and start the front opening. Use prise tools (both sides again) to increase the gap. And then the top will (reluctantly) detach at the very front when the whole top is lifted to quite an angle. These photos are brilliant, thanks for going to the trouble of posting them! “Spudger” is the other name they go by. Interesting that if I enter “prise tool” into eBay it autocorrects to Prize!